You may share insights, comments or make suggestions on anything related to preserving the history and culture of Beecher Terrace or the Russell neighborhood by clicking here. Click here to view the consulting party feedback submitted on the redevelopment of Beecher Terrace thus far. Become a consulting party application Submit Online! Consulting party feedback form Submit Online! 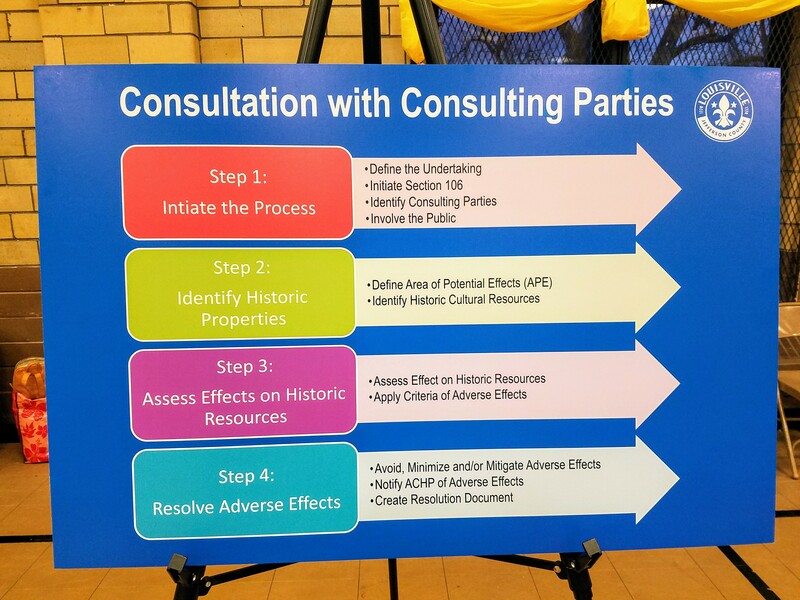 Consulting Parties Mitigation Option Priorities Submit Online!